Mac OS Sierra and later includes a storage management app to quickly review and free up used space on your hard drive. This app eliminated the needs for a 3rd party space analyzer app. 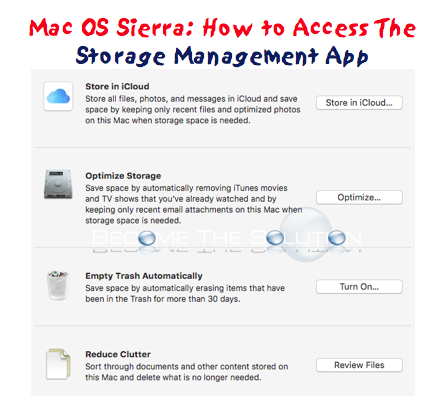 In order to access the Storage Management app, follow the steps below. 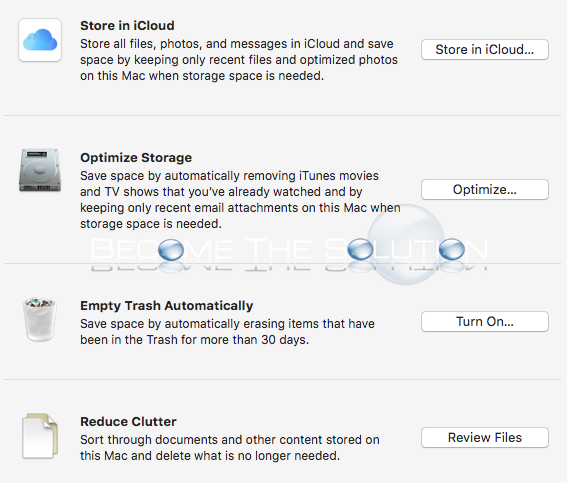 When you open the Storage Management app, you see your Mac hard drive space at a high level. The app includes recommendations for the following. 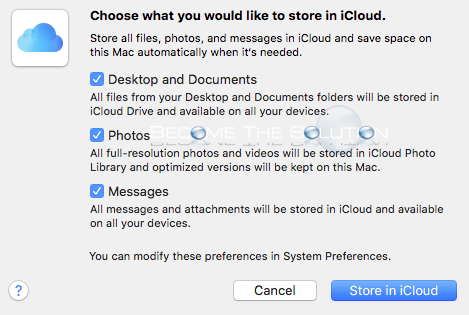 Set your Mac to automatically remove watched movies in iTunes and only store most recent email attachments in Mac OS mail. Automatically delete trash older than 30 days. 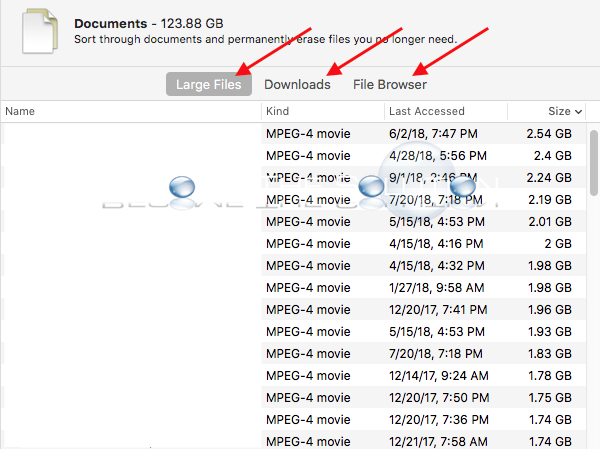 Browse your Mac’s largest files, downloads, or use the built-in file browser to drill down file sizes by their folder.